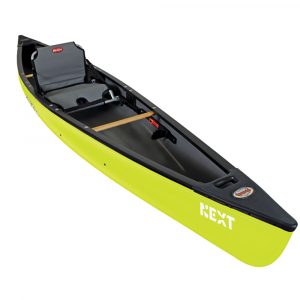 Friendly, with an easy-to-paddle nature, the Old Town Dirigo 120 kayak has a roomy cockpit and excellent initial stability making this a perfect choice for recreational paddlers. 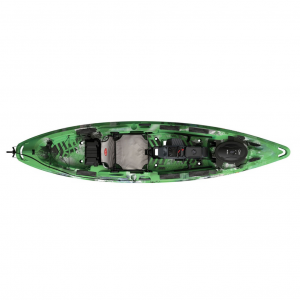 With extra width and volume for stability, and a sleek new hull design which is both zippy and forgiving, the Old Town Loon 106 ML Angler is the most versatile sit-inside angling kayak on the water. Great for tandem day-tripping or the solo paddler with a high skill level, this rugged canoe is at home on calm waters but can run rivers with the best of them, even when loaded down with gear. 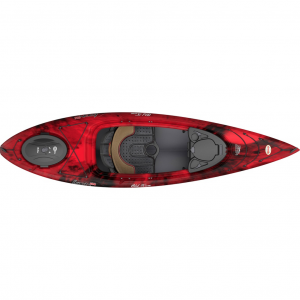 Highly stable with a grippy deck for fishing in the standing position, the Old Town Predator 13 sit-on-top kayak glides effortlessly through the water, bringing you closer the action. 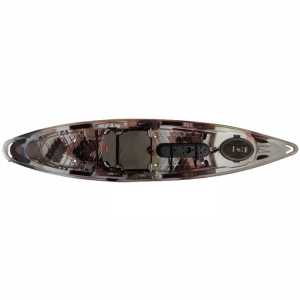 With easy-gliding performance to get you closer to the action, the Old Town Predator MX sit-on-top is a great fishing platform, with an exceptionally stable, high-traction deck. With forward, reverse and agile maneuverability, the pedal powered Old Town Predator Pedal sit-on-top gets you to your fishing hole fast, and keeps you on the spot while your hands remain free.